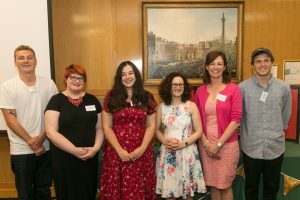 We're thrilled to announce our Top 10 for 2019 - see the list now! 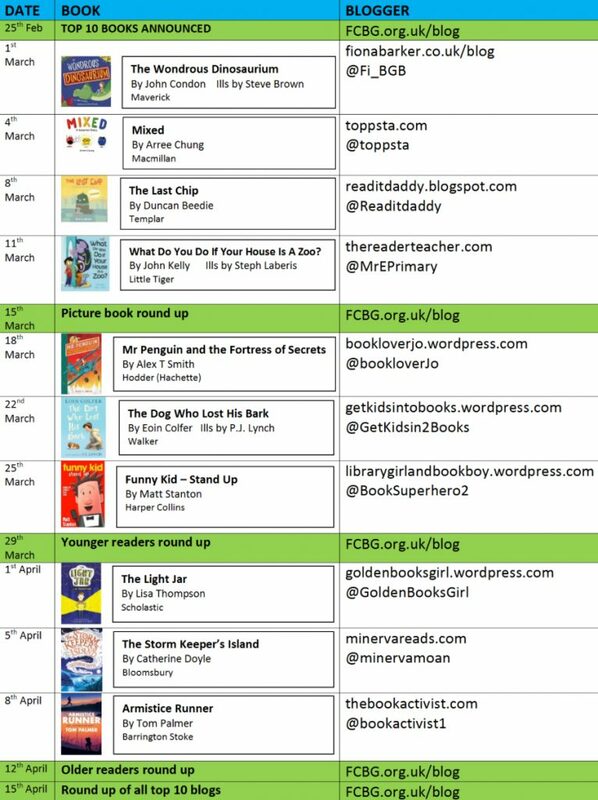 We are more than delighted to share with you the calendar for this year’s top 10 blog tour. Each Monday and Friday a guest blogger will be highlighting one of our fabulous top 10 titles with exclusive interviews from some of the authors and illustrators who made this year’s list. 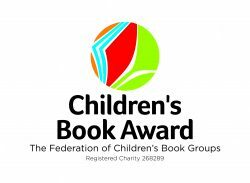 The Children’s Book Award is owned and coordinated by the charity the Federation of Children’s Book Groups. Inaugurated in 1980, it is the only national award voted for solely by children from start to finish. And here are the books the children voted as their winners in 2018!! Click here for exclusive interviews with them all. 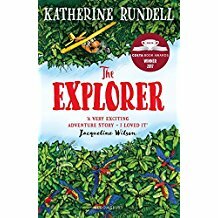 The Explorer, written by Katherine Rundell and illustrated by Hannah Horn, published by Bloomsbury. 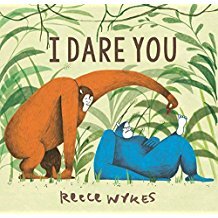 I Dare You written and illustrated by Reece Wykes and published by Andersen Press. 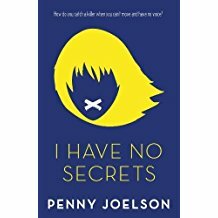 I Have No Secrets written by Penny Joelson and published byEgmont (Electric Monkey). 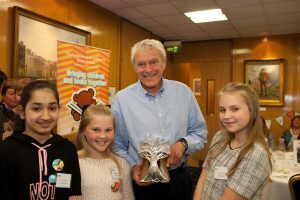 Why join in with the Children’s Book Award? 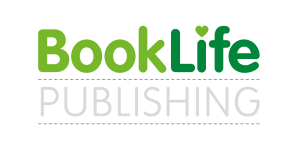 It is highly regarded by parents, teachers, librarians, publishers and children’s authors and illustrators as it truly represents the children’s choice. Thanks to the support of the publishers, over 1,000 new books are donated to be read and reviewed by our Testing Groups across the country every year, with over 150,000 total votes being cast in the process. 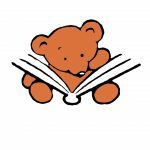 At the end of each testing year, nearly 12,000 books are donated to hospitals, women’s refuges, nurseries and disadvantaged schools by our groups. Want to get involved in voting for the children's choice? Download a presentation on the Children’s Book Award and its outreach work.